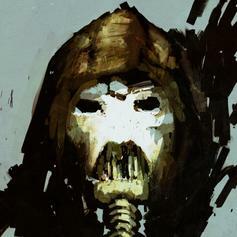 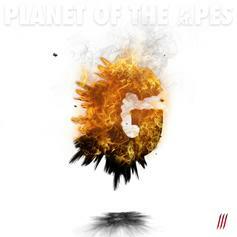 Cop the fourth installment in Nems' "Planet Of The Apes" mixtape series. 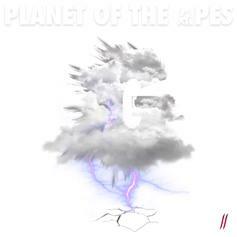 Nems shares his new EP, "Planet Of The Apes: Fire." 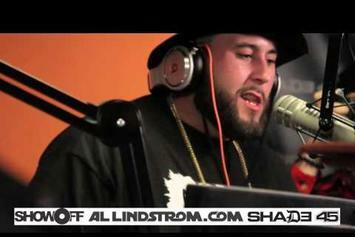 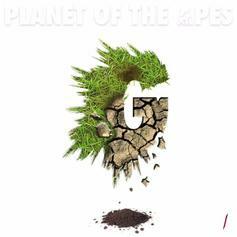 Download Nems' second installment of "Planet Of The Apes". 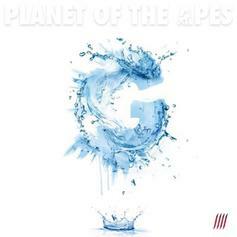 Nems shares his "Planet Of The Apes" EP as a free stream. 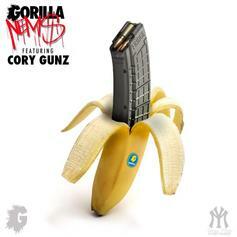 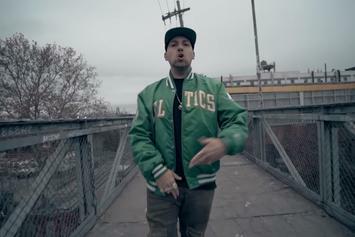 Nems x Cory Gunz team up for "Banana Clip."